​Arsenal have confirmed that they will be speaking to several members of their first-team squad after a video emerged showing the stars inhaling nitrous oxide gas. ​CCTV footage obtained by ​The Sun showed many of the club's senior players inhaling balloons of the gas (also known as 'hippy crack') during a party which took place ahead of the start of the season. Several players even appeared to lose consciousness after inhaling the gas. After seeing the video, an ​Arsenal spokesperson told ​BBC Sport that players would be "spoken to and reminded of their responsibilities." ​Alexandre Lacazette, ​Pierre-Emerick Aubameyang and ​Sead Kolasinac are seen inhaling balloons of the gas, whilst ​Mesut Ozil and Matteo Guendouzi both appear to lose consciousness as a result of inhaling the gas. ​Henrikh Mkhitaryan and Shkodran Mustafi have also been identified in the video, but neither were seen inhaling the gas, with Mkhitaryan actively refusing to be given a balloon. Around 70 girls were invited to join the Arsenal stars in London's Tape club, as the party racked up a bill of almost £30,000. Nitrous oxide, also known as laughing gas, slows down the brain's functions, which can lead to feelings of euphoria, but large doses of the gas has also been known to starve the brain of oxygen, which can have serious and potentially deadly consequences. It is not illegal to possess nitrous oxide, but it is against British law to sell or give the drug to anybody else. 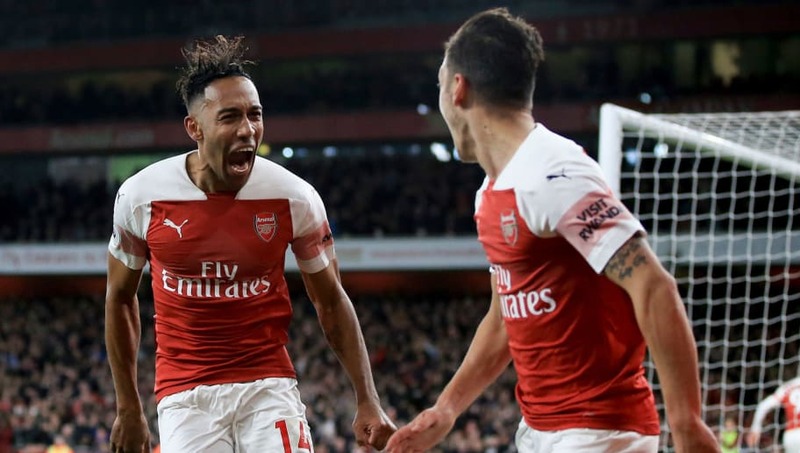 Arsenal endured a challenging start to the season, and manager Unai Emery found himself under a huge amount of pressure. Whilst there is no suggestion that this incident is linked to Arsenal's slow start, Emery, who is known for his strict discipline, will likely be incredibly unimpressed by the video.